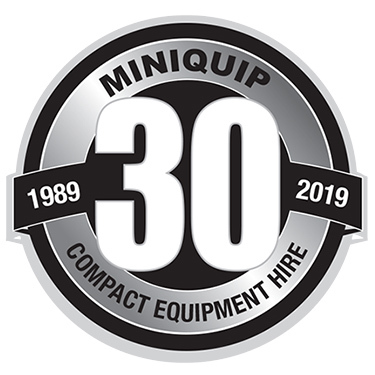 Miniquip is committed to providing clients with the most reliable mini earthmoving machinery when hired with or without one of our experienced operators. 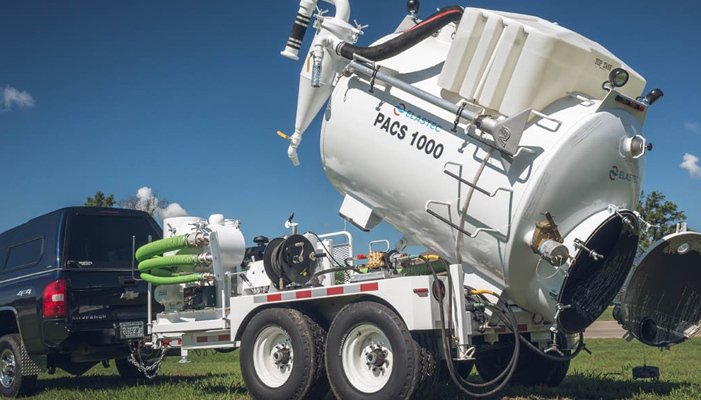 At Miniquip we strive to cater for our clients changing needs by continually implementing new and innovative tight access equipment to our expanding hire fleet – whether it be for construction, mining, demolition, landscaping, reticulation, site remediation, heavy industry shut downs or general site works. 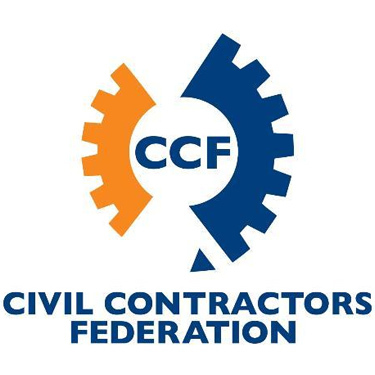 We have the skills with a variety of services to get your next project completed safely & within a timely fashion. Miniquip services include: mini excavator hire, bobcat hire, track loader hire, site dumper hire, skid steer loader hire, tip truck hire. 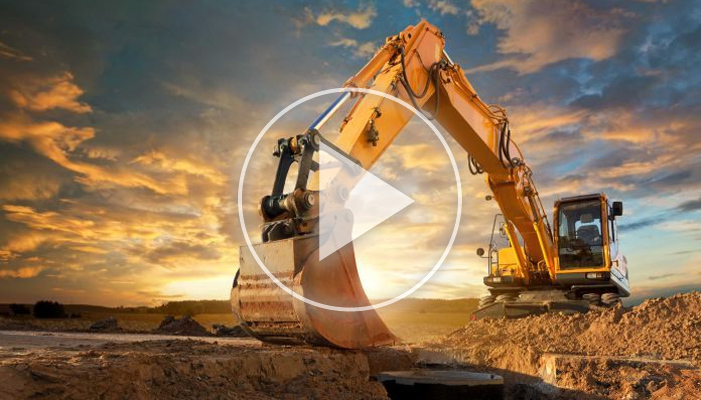 Our extensive attachments selection is industry leading & includes: rock breakers, rock grabs, block lifters, post hole augers, recycling grabs, sieve buckets, mud buckets, rake buckets, batter buckets, path sweepers, pallet forks, rippers, compaction wheels & more. 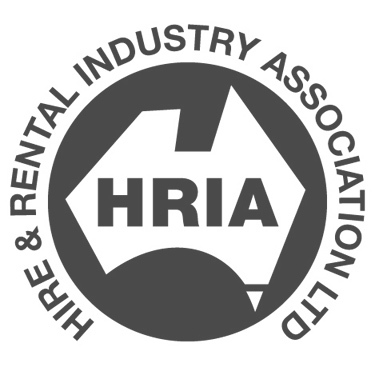 With our own reliable fleet of transporters we promote one of the fastest delivery services in the hire industry, for customers with their own transport solution, or if hiring a mini excavator or mini loader on a trailer or one of our vacuum trailers, collection is available from our Bibra lake depot. 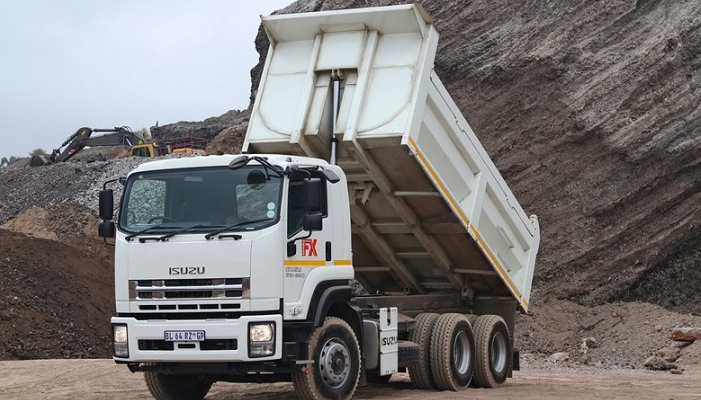 Our heavy duty mechanics with extensive truck & compact equipment product knowledge service, repair & maintain our fleet to the highest standard. 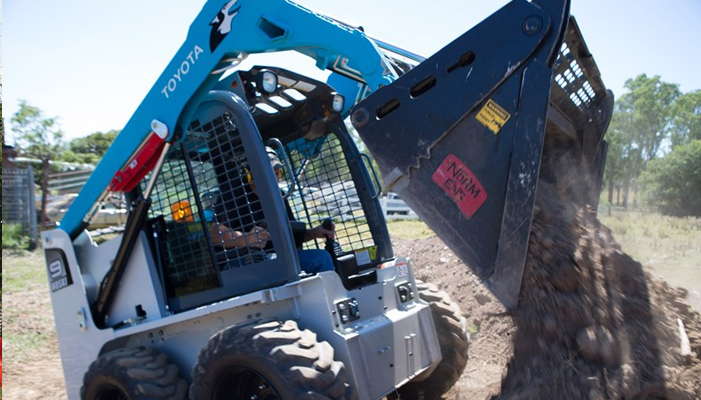 Complementing the service center are purpose built 4x4 service trucks should an unforeseen breakdown or onsite damage occur. 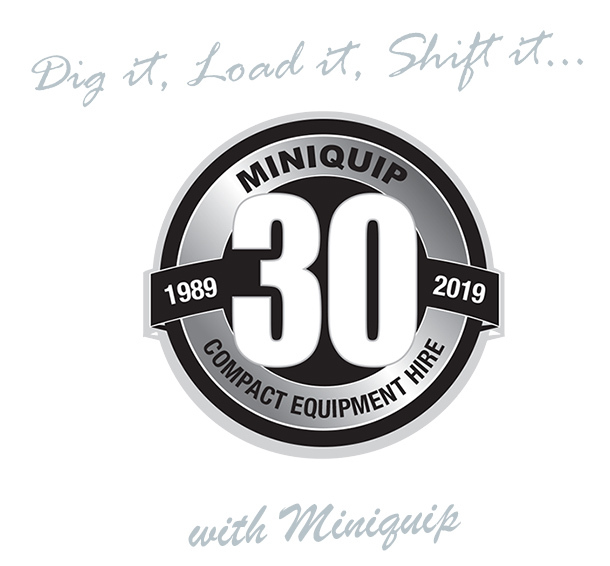 The Miniquip fleet consists of excavators from 1.6 ton to 14.5 ton including most sizes in between, Skid steer loaders (Bobcats) Rubber track loaders, 1000 liter fire-fighting trailers, Vacuum trailers, on-road tip trucks (tippers) from 2 cubic metre to 10 cubic metre capacity & most sizes in between, some with tarps, ROPS & mine spec to suit most applications. 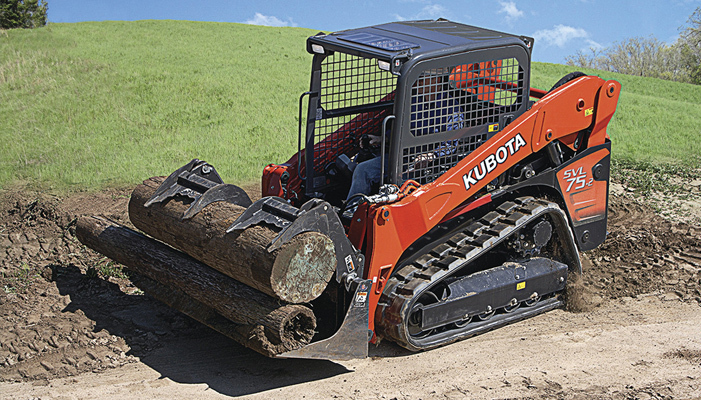 Premium quality attachments are available to suit many of our fleet items, these include: Post hole augers, rock hammers, rippers, forks, spreader bars, log grabs, rock grabs, sweepers, rake buckets, 4 in 1 buckets, skeleton buckets, batter buckets,tilt hitches, tilt buckets, chain trencher, toothless footing & trenching buckets. 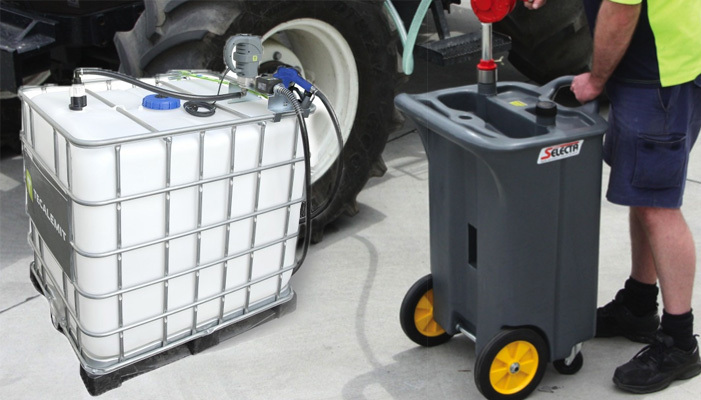 Miniquip wet hire division is an instant mini workforce at your fingertips, we are here to partner with you to help keep your project on time & budget as and when needed. To make it flexible you can hire us from as little as 4 hours! 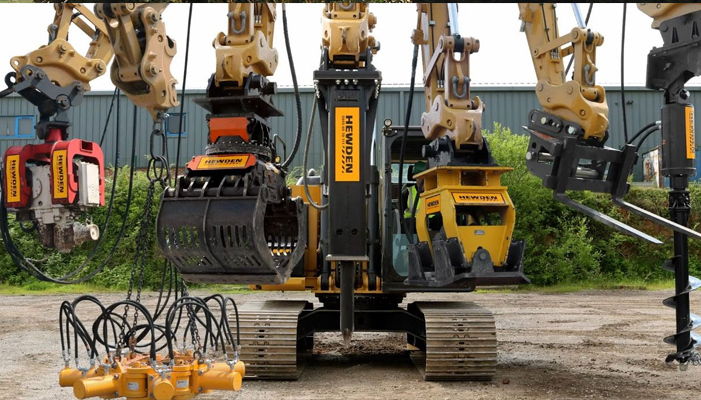 For more information terms & conditions on our wet hire operated plant hire solutions please contact us today & put us to the test. 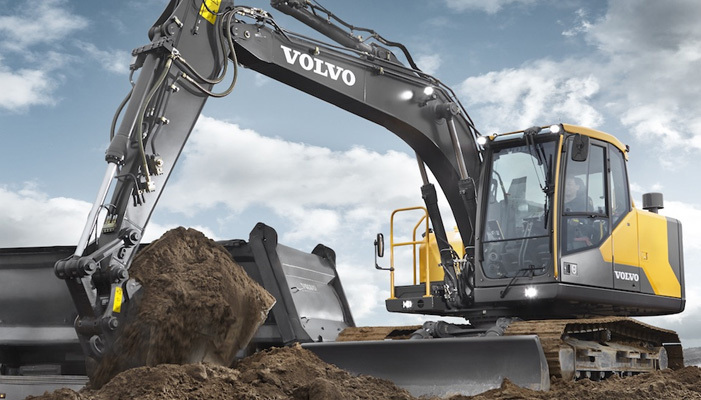 Our trucks & equipment for hire include some of the best brands including: Kubota, Volvo, Takeuchi, Hyundai, Bobcat, Toyota, Hino, Isuzu & Fuso. Most units are late model with low hours or kilometers with many under extended OEM warranty for peace of mind. 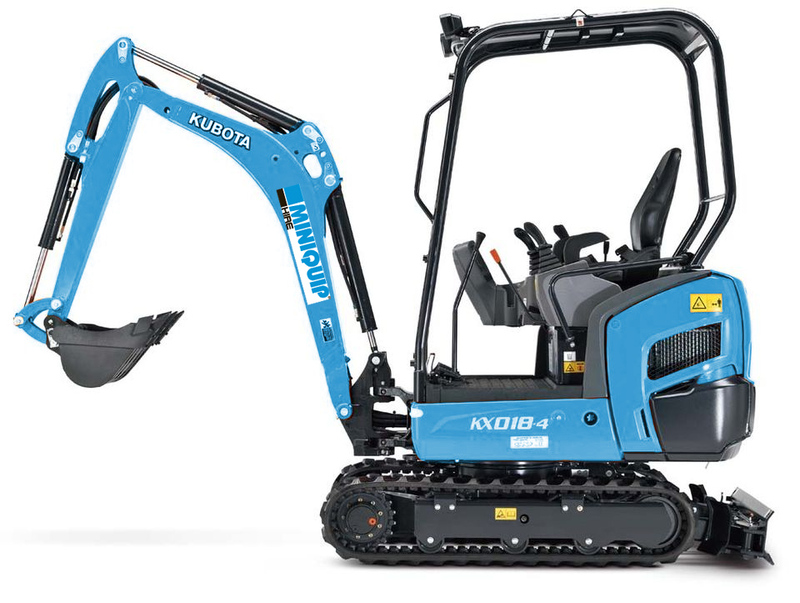 If its compact equipment and you need it & it’s not in our fleet please contact us as we will strive to find it for you. 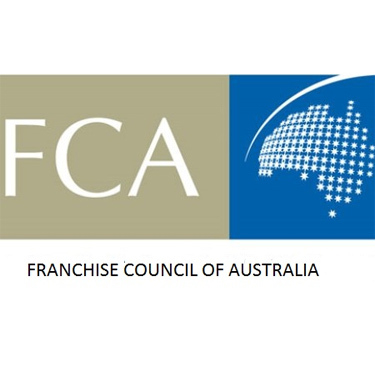 We have 15 transporters servicing the Perth metro area and regional WA.